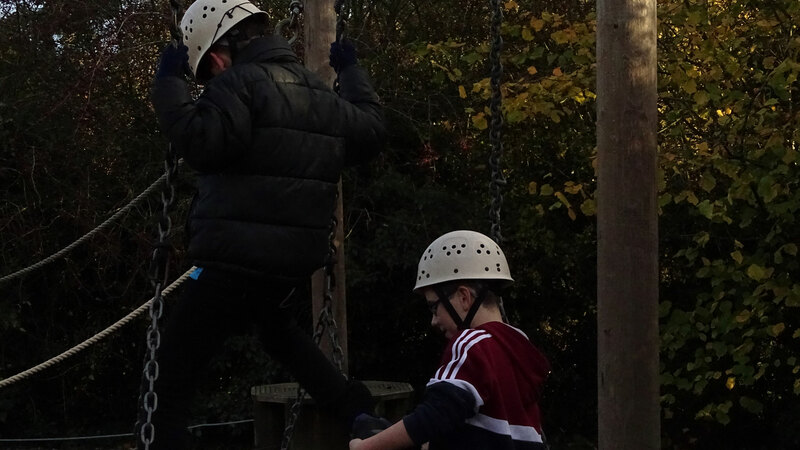 Your team work skills will be put to the test on the low ropes course! 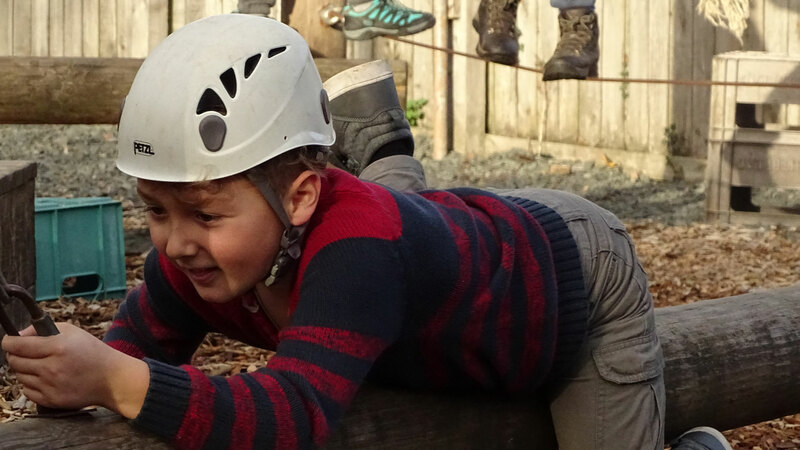 Suspended 3 feet off the ground, your balance, cooperation and initiative will all be challenged whilst you work towards completing the course as a team. 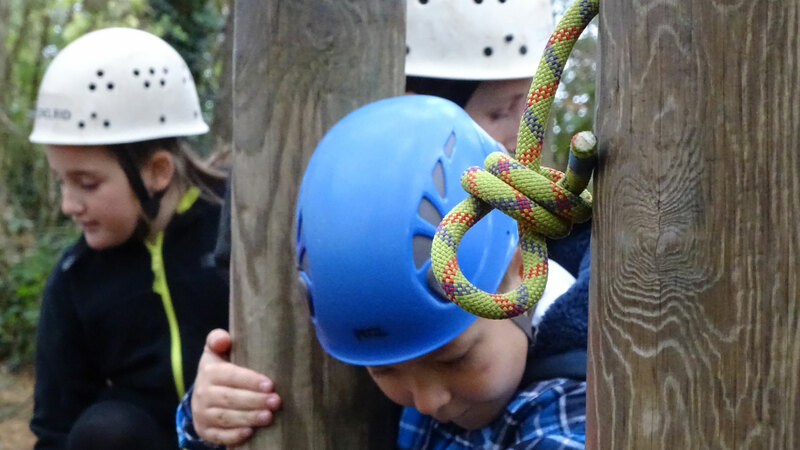 Your Instructors will provide challenges specifically tailored to your team which will encourage each member to discover the importance of their own skills in relation to team dynamics.